HHS - Purros Machinery Co.,Ltd. What is the difference between carpenter drill bits and metal drill bits? Carpenter Drill Bit: The carpenter drill bit for drilling wood there has larger amount of stock removal. Generally, it is made of ordinary carbon steel, the manufacturing process of the carpenter drill is simple, such as forging, stamping, grinding, etc. Metal Drill Bit: Generally, the metal drill bit is made of alloy of hardness or HHS(high-speed steel), etc. The metal drill bit is cast and molded, after that to be grinded by grinding wheel on the grinding machine. Its manufacturing process is more complicated than carpenter drill bit. How many kinds of drills according to different materials? The drill bits are special cutters that are used to drill through holes or blind holes in solid materials, and also reaming holes in existing holes. 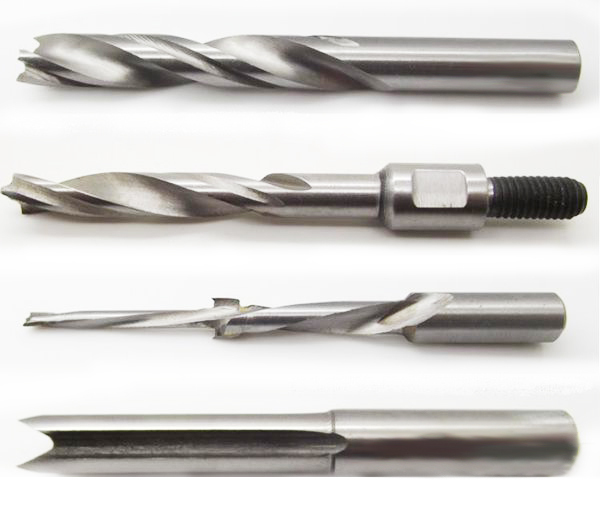 The most commonly used drills are twist drill, flat drill, centre drill, deep-hole drill and trepanning drill. Although reaming drill and M drill can’t be drilled holes in solid material, but they are also customary to put them in the drill bit classes. 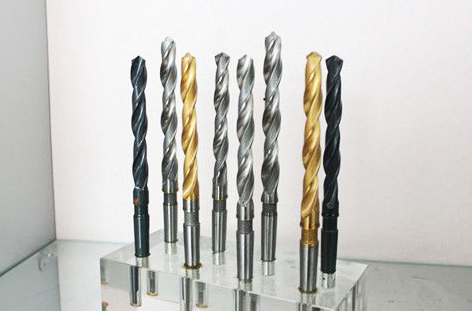 Classification of drill bits are: HHS drill bits, carbide drill bits, tungsten drill bits.